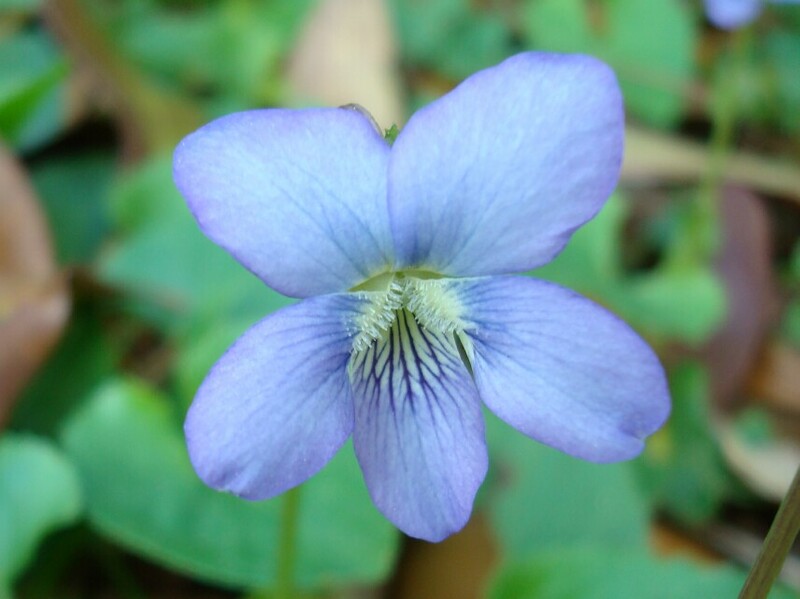 Common Blue Violet is, as the name suggests, the most common of our Violets. 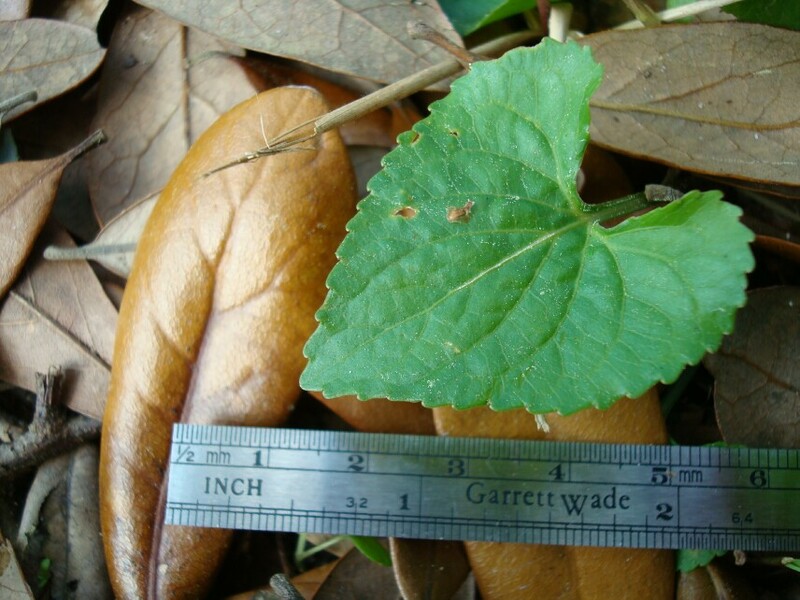 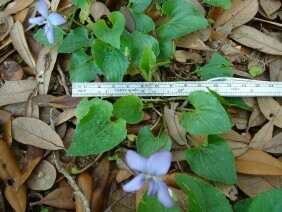 They will grow in most environments, but seem to prefer a moist and partly shaded habitat. 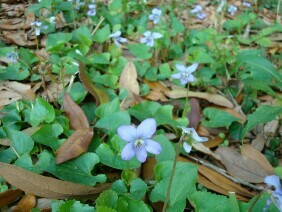 These plants were photographed in March in my garden in West Mobile. 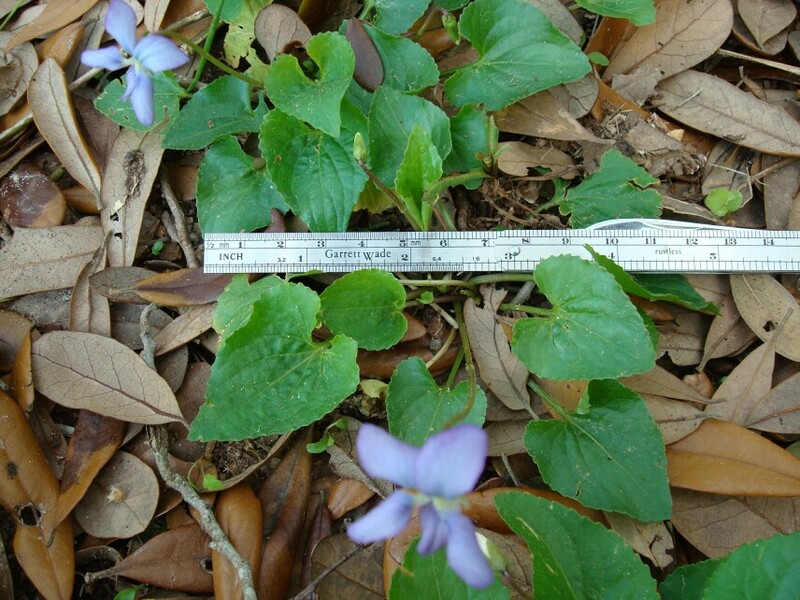 The scientific name for Common Blue Violet is a bit of a problem. Field Guides may list it as Viola floridana, or as Viola papilionacea, or as Viola palmata. 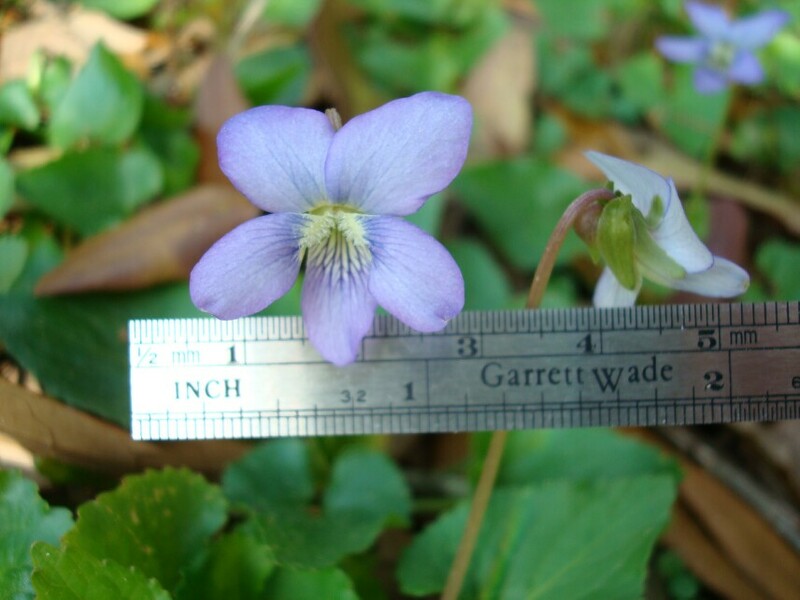 However, if you consult the Integrated Taxonomic Information System for North America, you will find it listed as Viola sororia: you will also find thirteen other scientific names which have been superceded, including the names I have listed. 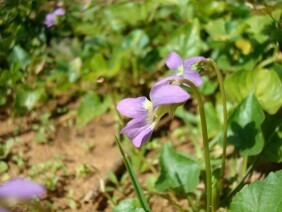 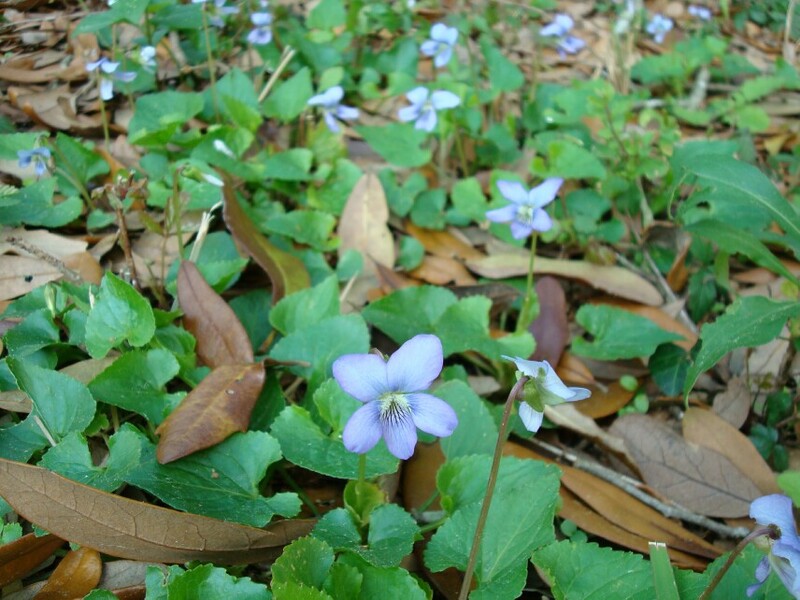 I chose Viola floridana because it still seems to be the most commonly used name.